Panky: We nose we bery elegant. Troyer: Iz more ‘legant den brofur? Panky: Iz write abouts da Itsie Bitsie Rescue peeps today. 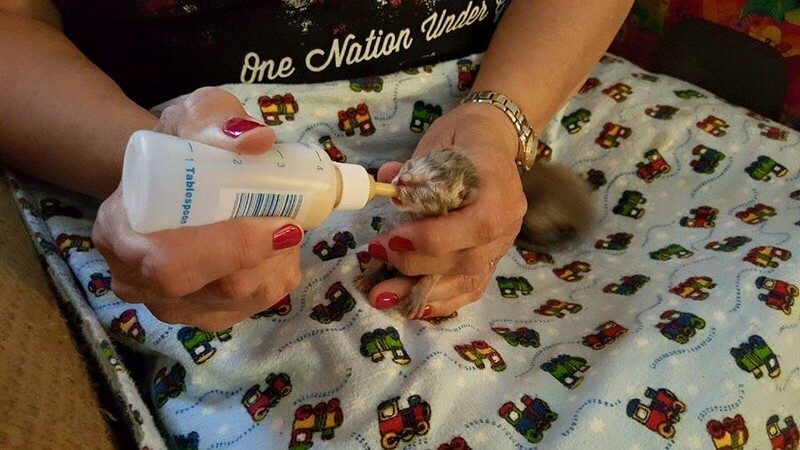 Dey hafs 150+ kittens in foster care dis year such as dis little baby who iz smaller den the bottle. Troyer: Dat sucha a wittle baby. Panky: Yes, Troyer, he is. Dose Itsie Bitse humans make sures he grows up healthy fur dere new furevers homes. Dey make sures he and all da kits are familairs wifs humans of all sizes, other cats ans other 4 leggers like doggies. They are seeking donations to halps wif raising dems. so we wood likes if you halp spread da werd fur da Itsie Bitsie Rescue organization. 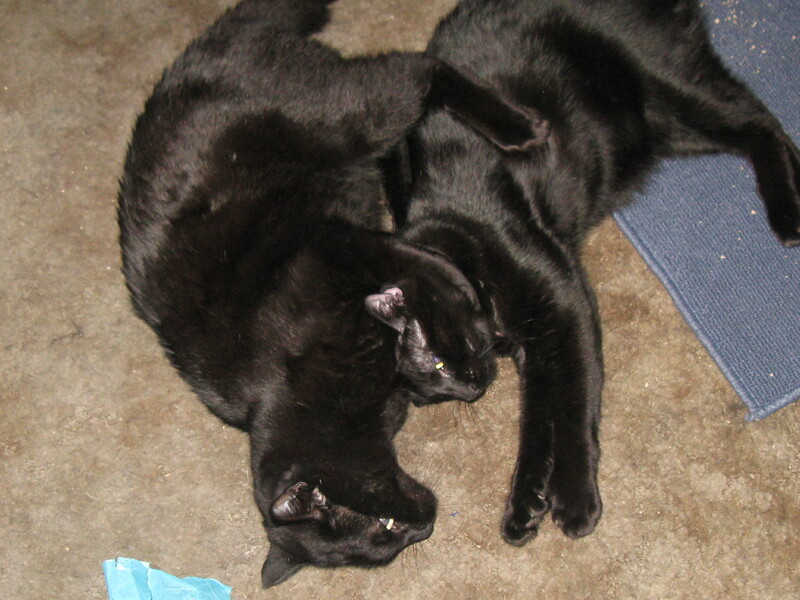 Troyer: Dis not hugging, itz #panfurwrestling! Seriously, haf you hugs your cat today? Troyer: Iz more handsomers den brofur? Panky: DaMa felt nostalgic. She wishin me and brofur were little kittens again. Troyer: Me handsomer den big brofur? 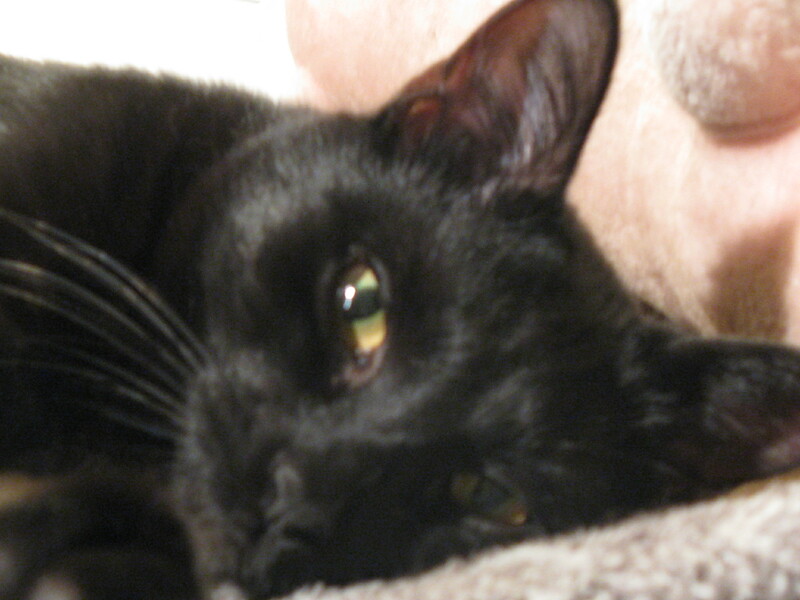 “I was just thinking how the purr of a contented cat is one of my favorite sounds in the world. DaMa finks dis quote is purr-fect! According to herz, Iz haf quiet purrs compared to brofur Troyer’s. She wished you could hear our purrs. Can you guess what the Panfurs are thinking in each of the pictures? Polydactyl Purrs fur Wordless Wednesday. We nose dis and been telling DaMa all alongz. Polydactyl Panfur Purrs for Wordless Wednesday. Young Troyer knows he’s home. Young Troyer chilaxing on top of the refrigerator.